In our work, we often develop a very close relationship with our colleagues. However, sometimes, you just cannot avoid some misunderstanding because of different opinions. Don't let your ego damage your relationship with your colleagues. 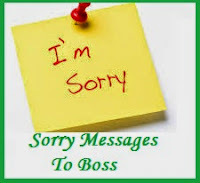 It is very important to put aside your ego in times of misunderstanding and simply send a sorry message to your colleague. 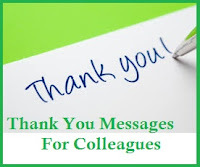 In order to improve your relationship with your colleague, simply go and say SORRY or best send a Sorry message by email or SMS. Honestly, it is not my nature to be rude to my friends, peers and colleagues. But maybe due to pressure of work and stress sometimes I end up being rude and unprofessional. I would like to say sorry. I didn’t mean to hurt you. Dear (name), this is to express my deepest apologies. I admit that it is also my fault. I promise to control my feelings next time. I’m sorry. 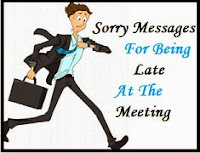 This is a heartfelt message to express how sorry I am with my behavior in the last meeting. I hope you understand that sometimes I tend to act like that because of so much pressure and stress in our work. I’m sorry! I’m sorry (name). You are such a great co-worker and I feel bad with what I said in the meeting to you. I hope you will forgive me. I’m really sorry! Please accept my deepest apologies from the bottom of my heart. I know my words were hurtful and I’m so sorry about it. You have been a good friend to me and I promise that it won’t happen again. I’m sorry (name) for what happened to our team in the last meeting. I have realized that my work was indeed unacceptable. I hope you forgive me. I promise to be more professional. I know that saying SORRY is not enough to make you feel better. My words were hurtful and I want you to know I feel so bad about it right now. Will you forgive me? I didn’t mean to hurt you. I’m sorry. Sorry for being unprofessional while talking to you that day. I’m sorry. I admit that I get mad at times but still I treasure our friendship and relationship in our work. I hope you will forgive me. Dear (name), I would like to say sorry for what happened. 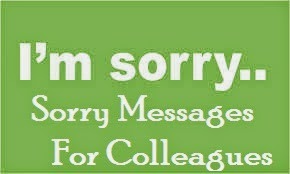 I’m sorry with my unexpected and unethical behavior towards you. I know I shouldn’t do that. I’m sorry. I am sorry for what happened between us during our last conversation. I’m sorry and I did not realize that you were just trying to help me. I’m really sorry and I hope you will forgive me. I would like to apologize to you. I’m sorry for what I have done. Those words should not come out from my mouth. I didn’t meant to hurt you. I promise to be a good co-worker to you. 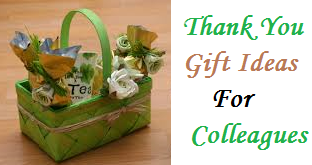 Dear (name), through the years of our work together I have found you such a great person. But our last meeting was not good and I know that I hurt you. So please accept my apology and I’m really sorry for what happened. Sorry! It is a fact that many people and perhaps you could be one of them, are now being forgetful. Sometimes we do tend to even forget birthdays of our special friends and colleagues, due to loads of stress and work. 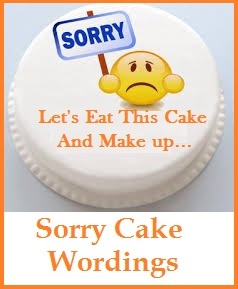 According to the health professionals it’s actually normal however, once you missed your colleagues birthday, it is not normal to send them belated birthday message. 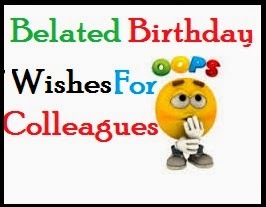 Here are some belated birthday wishes and sorry messages for forgetting biethday of colleagues. 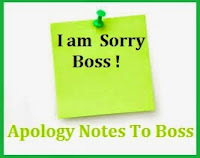 So go ahead and choose the best sorry note for forgetting birthday of your colleague. You know I will never ever forget your birthday. It’s just I'm just fashionably late. Belated happy birthday. I'm so sorry if I missed your birthday, however, I’m still here trying to send my birthday wishes for you. I hope you had a very happy happy birthday. I may have forgotten the date of your birthday, but I will never ever forget about you. Happy birthday and I’m sorry for late birthday wishes. Please do not hate me if I fail to greet you on your birthday. But what is important right now is that I remember now that you celebrated your birthday recently! Belated happy birthday! 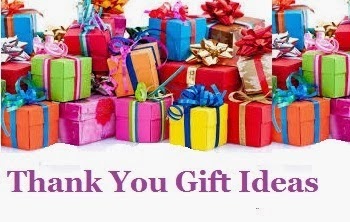 Please do not think I forgot your birthday. Just think that I’m a friend who only wants to prolong your birthday. Belated happy birthday! I’m sorry if I forgot your birthday. Please understand that it is due to my work. But what is important right now is that I’m sending you my warmest belated happy birthday wishes. Sorry for late birthday greetings. But you know what I have realized? I’m just fashionable late. I’m sorry if I forgot your special day, you know my memory gets worst every year. Perhaps you know what I’m trying to point out. Belated happy birthday. I missed your birthday by a mile, but this message is just right next to your eye. Belated happy birthday. I missed the day but I believe that special wishes for special person like you is always here. I’m sorry if I forgot your birthday. Just always keep in mind that I will never forget you. Belated happy birthday!